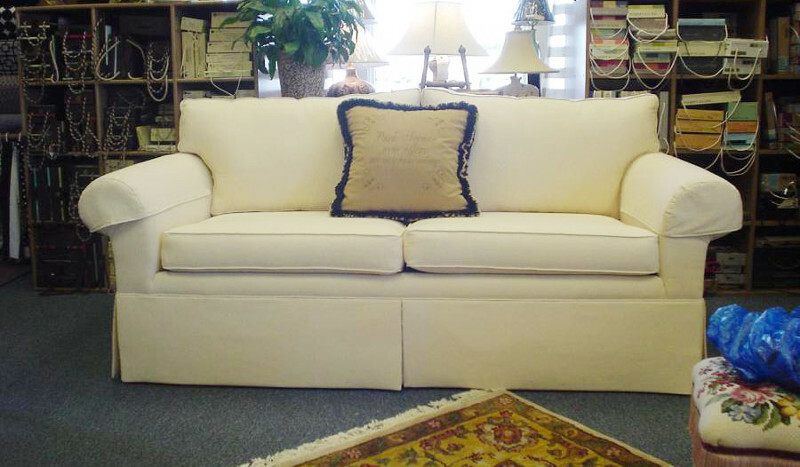 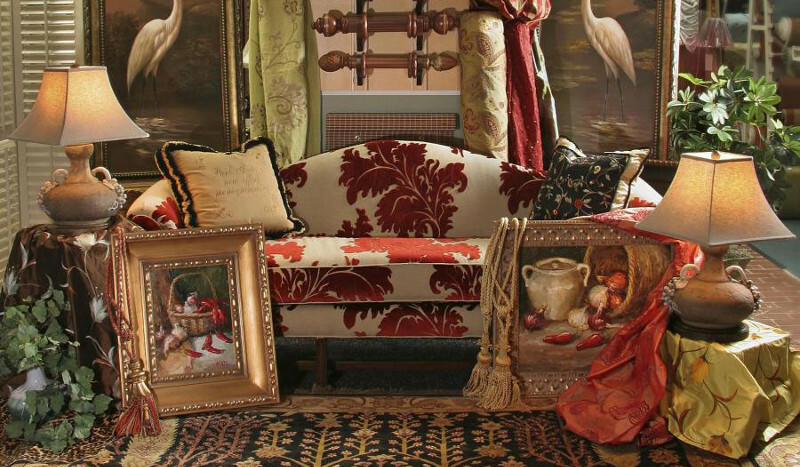 Park Avenue Fabrics specializes in fabrics, furniture, blinds, custom draperies, beddings carpets and accent rugs. 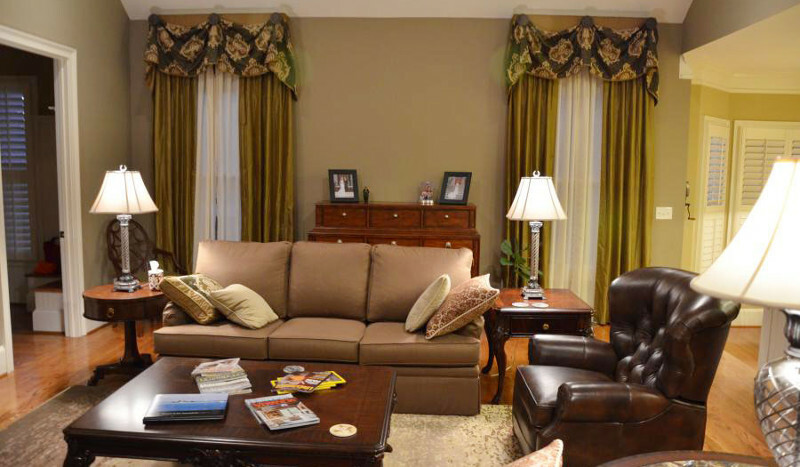 We have a wide selection of products and services to fit your needs whether something as straightforward as re-upholstering antique chairs to custom slip covers or matching bedding and draperies. 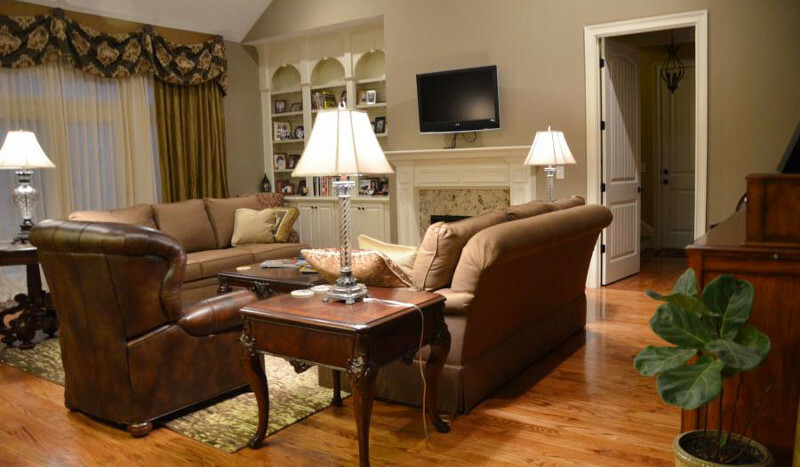 We have a full inventory of furniture and art as well as the experience to assist you with whatever project you’re thinking about.